Do you have plans to move or do you have questions? If so, please contact us. I agree with the storage and processing of the data entered by me through this website. Or request a free quotation. 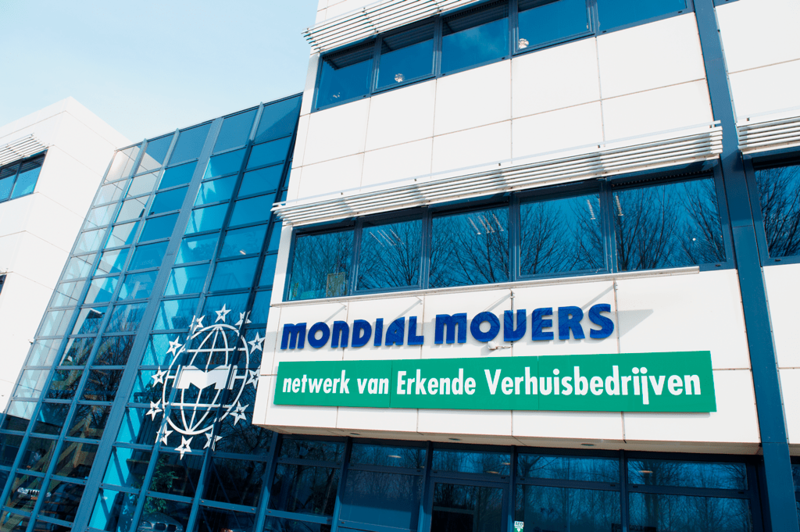 Locations of Mondial Movers in The Netherlands.